When it comes time to complete a shower replacement, you have two options: do it yourself or hire professionals. If you decide to handle it on your own, you could end up wasting time and money; however, you can enjoy many benefits when you choose Tiger Bath. Thanks to our Tiger Bath installation techniques, we can complete your shower remodel in as little as one day to reduce the disruption to your daily routine and save you money. 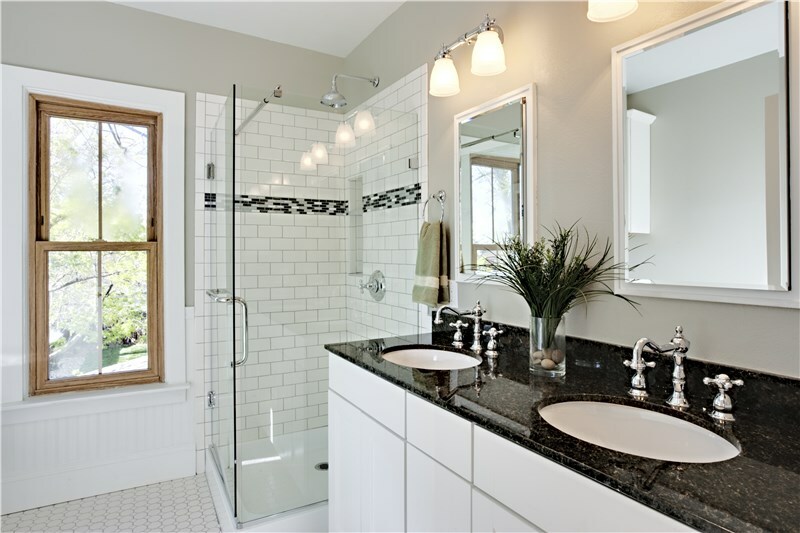 One of the biggest benefits of choosing a one-day shower remodel is convenience. If you only have one bathroom in your home, the last thing you want is for your shower to be out of order for several days. Instead, you can trust Tiger Bath to finish the project in one day by creating a shower that is custom fit for your space. No matter the size of your remodeling project, we can quickly remove your old shower and replace it with a beautiful new shower. 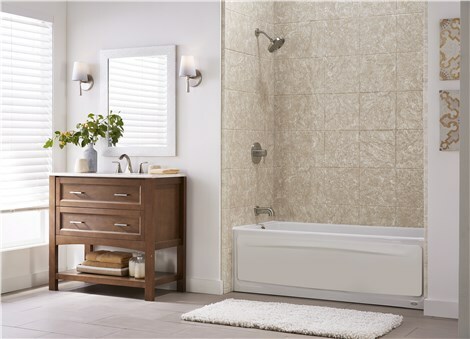 Many people put off their shower remodel because they worry about the cost, but fortunately, another benefit of our smooth and seamless renovation is that Tiger Bath offers affordable products and services. Because we can reduce the amount of labor we put into your remodel, we can provide you with lower prices. Just because we complete your remodel quickly, you don’t have to worry about us compromising quality. In fact, at Tiger Bath, we use high-quality products so that you can enjoy long-lasting beauty and function. In fact, we make our showers from durable acrylic that resists chips, cracks, and chemicals. Our showers even feature technology infused to prevent mold and mildew growth. Are you ready to get started with a quick and painless shower remodel? If so, don’t hesitate to contact Tiger Bath right away. You can call us to speak with one of our knowledgeable representatives if you would like to learn more about the products and services we have to offer. You can also fill out our online form, and we will provide you with a free, no-obligation estimate.